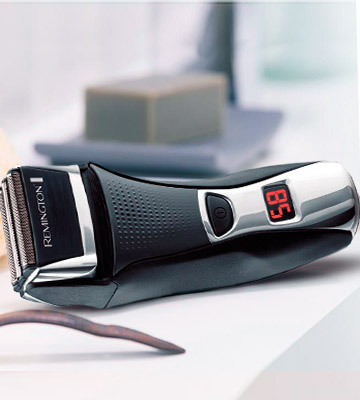 The innovative AutoSensing motor along with the flexible head guarantees accurate and comfortable shaving on any parts of the face, no matter how thick and tough your beard. At the same time, the MultiHeadLock system offers 5 different angles of inclination for the most thorough shaving experience. Included pouch is too small. 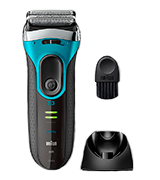 The Braun Series 5 5140s men's electric shaver is designed for those who prefer immaculate shaving with a minimal amount of movement. 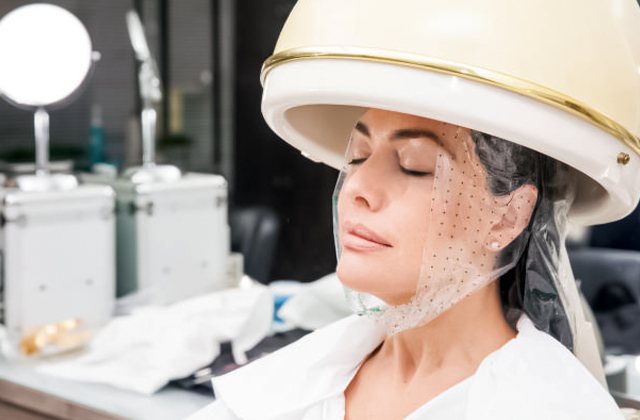 The unique cutting unit does not cause irritation and provides comfort even in problem areas. The device is equally effective in both dry and wet shaving. A four blade ultra-thin foil cutting system makes sure your shave is precise and comfortable, and you experience no red skin or irritation. It will take you some efforts to extend the trimmer. The premium blades of Japanese steel are extra sharp, providing a clean and ultra-effective shaving experience. 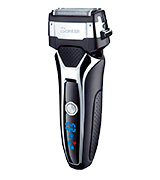 With a Panasonic electric razor, you will always get faster, gentler and smoother shaving results. The unique MicroComb technology steers the hairs towards the sharp end of the blades, making shaving quick and clean. 2 SensoFoil nets and the built-in trimmer make your grooming even more precise while cutting both short and long hairs in one precise movement. The device is quite noisy. 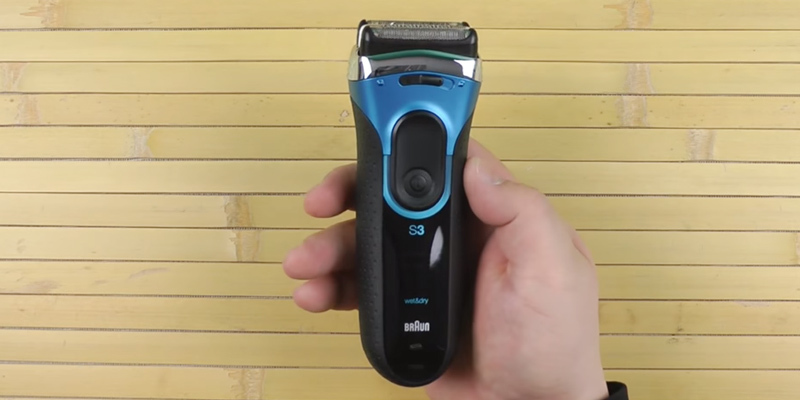 The Braun Series 3 ProSkin 3080s is equally effective for both dry and wet shaving. The triple-blade system adapts to the curves of your face and neck, making it maximally comfortable to shave and detail the beard. 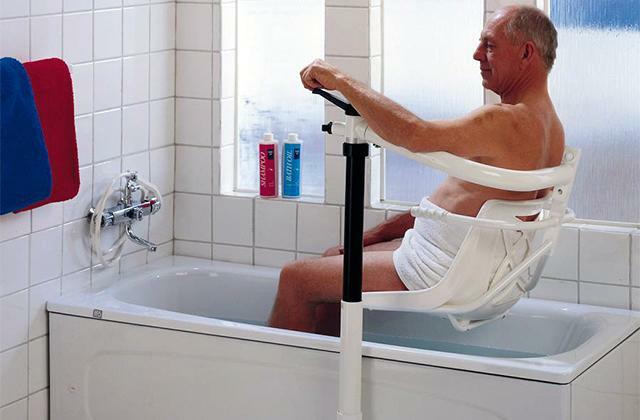 The ergonomic body provides a firm and convenient grip. Flex & Pivot technology provides movement of the shaving head in all directions with even greater smoothness, which makes shaving easy and ultra-comfortable. 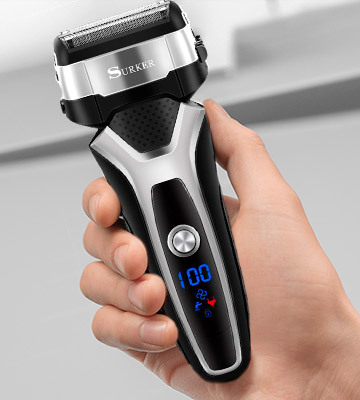 Rubberised grip lets you shave without fear of the unit slipping out of your hand. 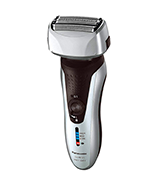 The Remington F7800 electric shaver with triple razor system and retractable trimmer is a quality shaver that can cope with any task. After shaving, you will not notice irritation on the skin, and the simplicity of caring for the device will help save your valuable time. The operation of the razor is regulated by two modes: normal and acceleration mode, which is useful for processing areas with the densest bristles. LED indicators show the time as well as notify when maintenance is needed. Placement of the power button leads to accidental presses during use. This electric shaver with a waterproof and ergonomic design, as well as a triple razor system will allow you to quickly cope with even three-day bristles as quickly as possible and have smooth skin after each shave. Due to the presence of the USB port, there will definitely not be any problems with recharging. 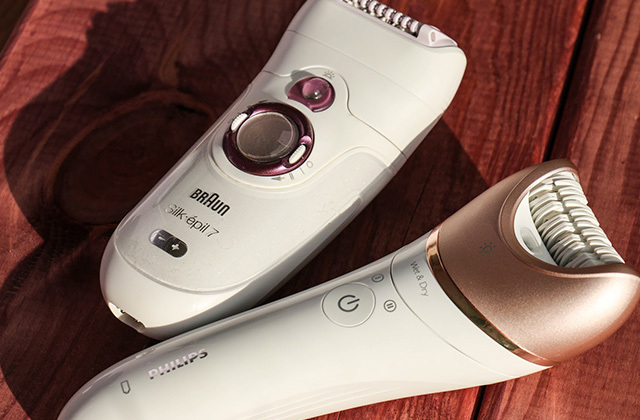 Electric razors can often be difficult to manage, largely thanks to their bulky design in comparison to traditional razors. This is especially true when trying to work around the contours of the face, which presents its own set of challenges, and many people find this aspect of shaving to be the most frustrating. Even then, men with thick stubble tend to have the worst of it, with many shavers of all types just not able to effectively handle it. The Braun Series 5 5140s electric foil shaver, however, was made for just such situations, able to cope with thick stubble and adjust itself around the contours of the face without breaking a sweat. 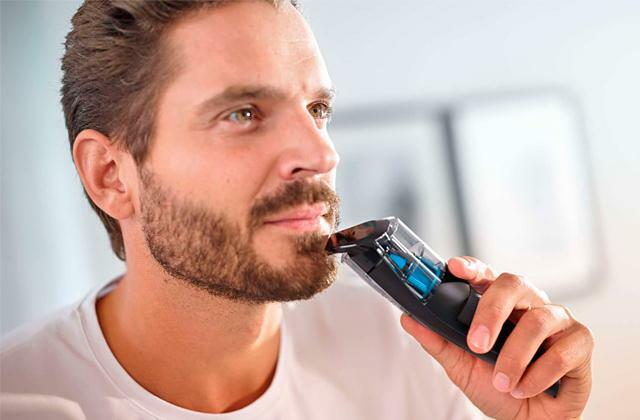 This electric shaver features an autosensing motor that is able to adjust itself to work correctly for all kinds of stubble, ensuring a smooth and even shave all across the face. The skin sensitive technology also ensures that you can shave without worry of cuts or skin irritation, a common problem with many electric shavers. The 8 direction flex-head also lets the head adjust around the bumps and valleys of your face, giving you a complete shave without any missed areas. The 100% waterproof design also lets you shave wherever you want, whether it be in the shower or even while getting dressed. With such a high performing flexible electric shaver, men of all kinds can be assured of a smooth and clean shave with this model. Panasonic is a company creating innovational solutions for a comfortable life. The company slogan "Ideas for Life" speaks for itself. The Panasonic ES-RF31 is one of the latest innovations from Panasonic that will strike you by the quality of the build and unbeaten performance. It features a premium four-blade cutting system under the ultra-thin arc-shaped foil. 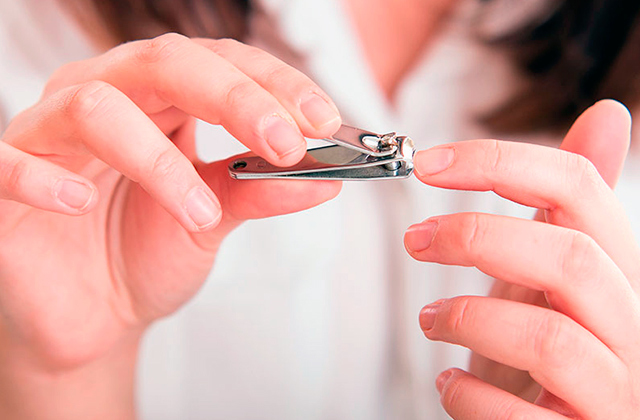 The world’s sharpest “nano blades” made of extremely durable first-class Japanese steel sit at a 30-degree angle to lift and cut shorter hairs. For your convenience, this model is suitable both for wet shaving with foam or gel and for dry shaving. Another thing worth mentioning is an easy and handy self-cleaning. After shaving, simply rinse your shaver clean with water and that's it! Special non-slip inserts in the shaver body will ensure a secure grip while an ergonomic design not only contributes to convenience but also looks stylish. And those users who travel a lot will surely appreciate travel case to protect the razor during transportation. 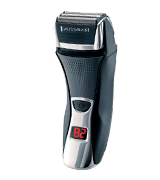 Besides, the shaver comes with an extendable trimmer to cut your sideburns and tailor your look to perfection. A unique design of this incredible 2-in-1 model is a warranty of superior shaving results and an ultimate skin smoothness! With beards and moustaches being a highly fashionable trend now, many men have begun to groom their facial hair with extra care. The problem with that is shaving does take a lot of time. Which is why if you've decided to join the trend and start to sprout a moustache or beard, it makes sense to acquire the type of shaver that will let you speed up this process. And the Braun 3080s is one of them. 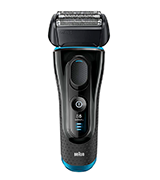 This Braun foil shaver uses MicroComb technology which steers facial hair towards the blades, trapping them and cutting off the ends quickly and cleanly. 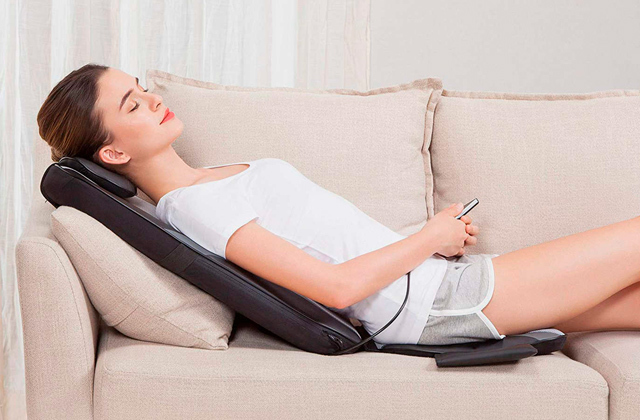 The device has three blades which bend to adapt to the curves of your face and neck. This feature comes in useful for detailing beards and shaping sideburns. 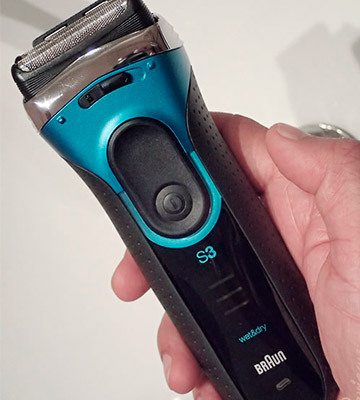 If you want to keep your beard grown out and still take proper care of it, the Braun 3080s comes with a built-in trimmer that uses 2 SensoFoil nets to prevent hair from getting stuck in the device. The trimmer works well with both short and long hairs, making it easier to even out the length of the beard. 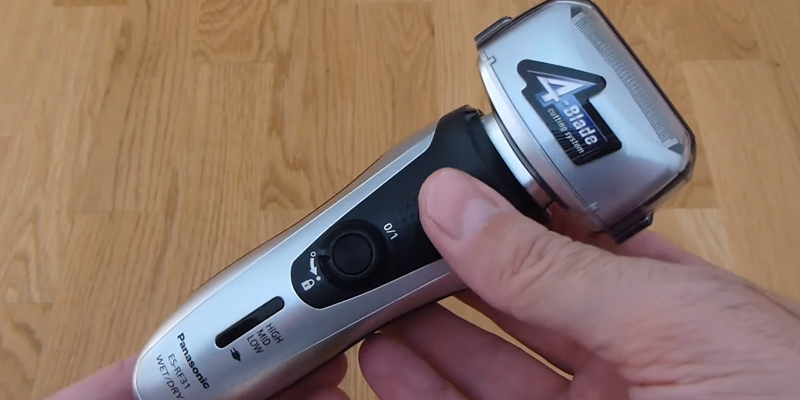 The Braun 3080s is quite handy thanks to the LED display showing the remaining charge and the ergonomic design keeping your grip on the shaver firm. 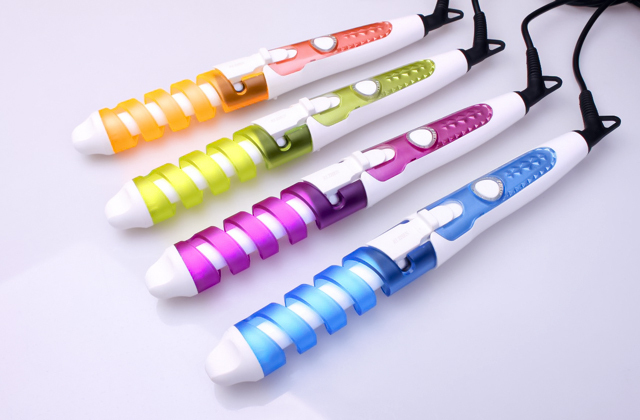 It can even be used in the shower as the device is 100% waterproof and won’t slip out of wet hands. When it comes to usability, the Braun 3080s takes 60 minutes to charge fully, which is enough for 45 minutes of runtime. If you’re in a hurry and need to get your moustache shaped before a business meeting or a date, you can use the 5-minute quick charge function. So with all of that in mind, you can easily see why many call the Braun 3080s a universal tool for facial hair grooming. On top of the built-in trimmer, you'll also benefit from the super sharp blade system and waterproof design of the shaver allowing you to use it safely anywhere anytime. Let's face it - shaving can really be a chore sometimes. Trying to get a close shave can be difficult with almost any kind of razor, regardless of the type, and it often requires multiple passes over certain areas before you've gotten a close and even shave. Having a shaver that can help make the process quicker and easier is always a plus for every man, yet few shavers ever live up to that. However, the Remington F7800 Herrenrasierer Dual Foil Shaver can change all of that. 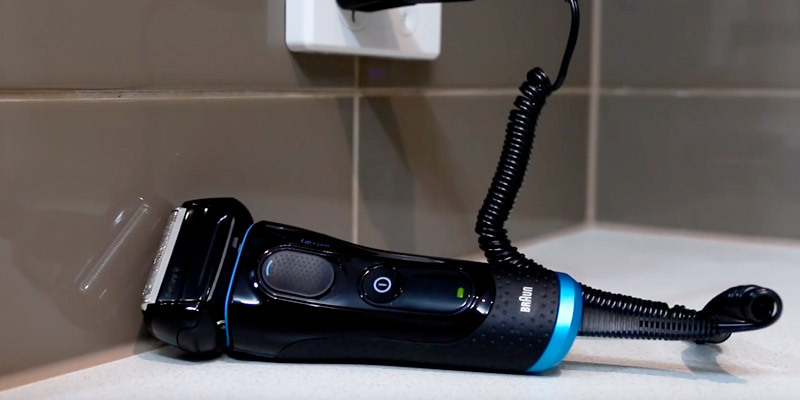 Thanks to its Triple Shave technology, this electric razor is able to provide a close and comfortable shave on the first pass, thanks to its method of pre-trimming longer hair before the main part gives the close shave. This helps ensure that uneven hair distribution doesn't affect your shave. Along with its Triple Shave technology, this foil electric razor offers plenty of other features to give you the best shaving experience possible. 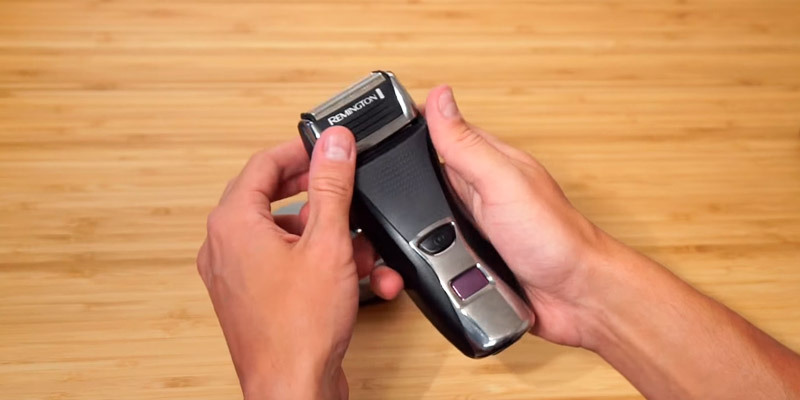 This Remington foil shaver includes a pop-up trimmer to help get the hairs in the hard to reach areas, letting you trim around your ears as well as giving your beard or mustache a good trim. The unit is fully rechargeable, and includes a 5-minute quick charge feature to give you enough battery life for a full shave quickly. The digital battery life indicator also lets you know just how much battery life you have left before it needs a recharge. With these top features and performance, this best foil shaver from Remington will provide you with a quality shave every time. 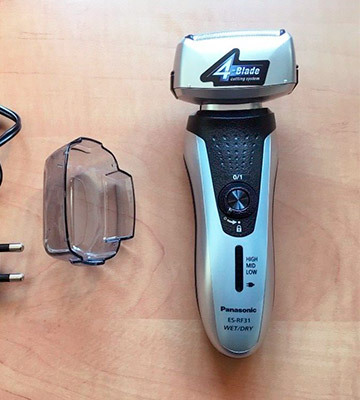 Getting a quality electric foil shaver can often be an expensive proposition, with many of the well-known brands with a good reputation being quite pricey. The more affordable models that are often offered tend to leave much to be desired with the shaving experience. 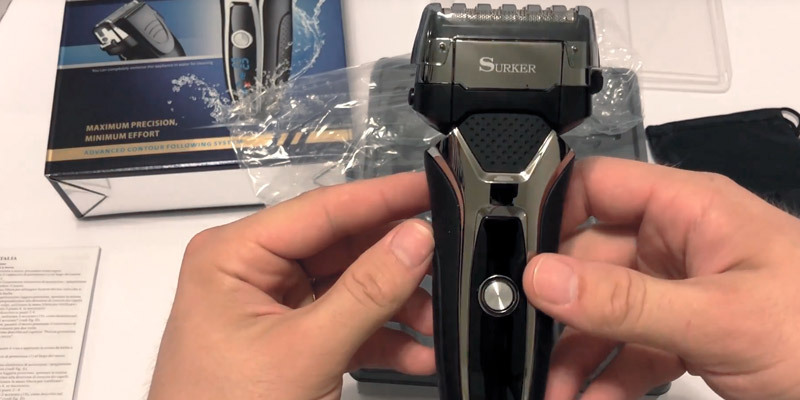 The SURKER Electric Shaver, however, bucks this trend by providing a high-quality electric shaving experience at a very affordable price. This foil shaver features three shaving elements that work together to provide you with a quality shave. 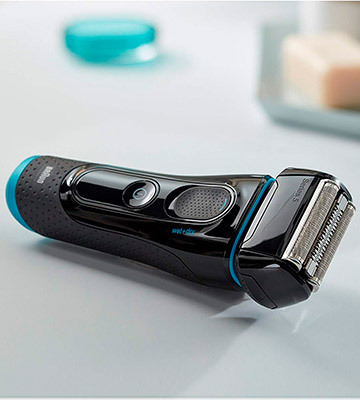 Two operation modes are included, with the normal mode providing you with an even shave, while the acceleration mode lets you power through the thickest and toughest stubble. 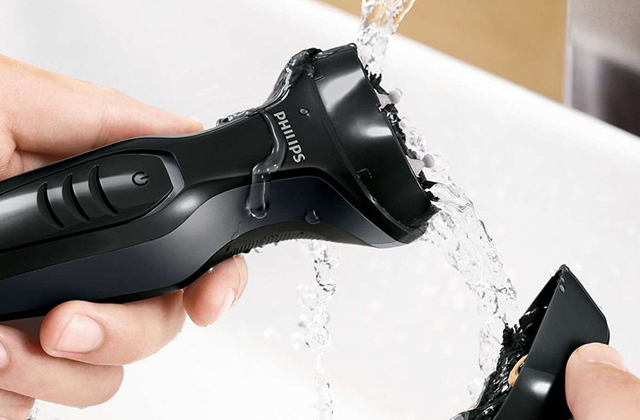 The IPX6 waterproof design lets you use this shaver in the shower, and also lets you wash it under running water, making the cleaning process much easier than with many other models. The rechargeable battery provides you with a whopping 90 minutes of run time, while taking only 1.5 hours to recharge. And thanks to its USB plug, you are never without options when it comes to how to recharge it, letting you use your computer or even a mobile charger. All of these features combined with its very affordable price make this electric shaver one of the best bargains on the market. Getting more and more popular over the recent years, electric shavers make an efficient and convenient alternative to disposable and safety razors. Shavers often become a real find for business people with a tight schedule who have no extra spare time on morning routines. Besides being time-consuming, wet shaving with a traditional safety razor also increases the risk of skin irritation and razor bumps while an electric shaver offers absolutely safe shaving experience. 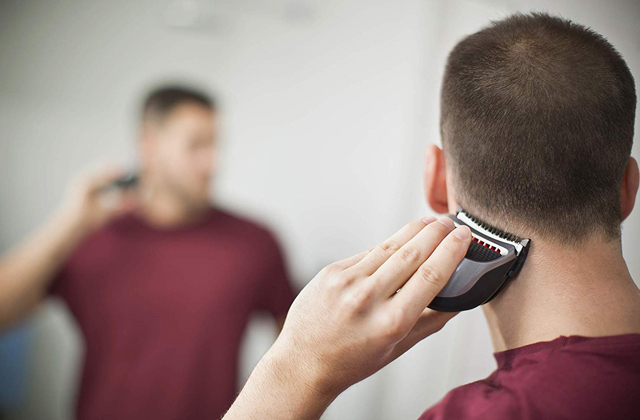 Modern electric shavers fall into two major categories depending on the type of a shaving head. 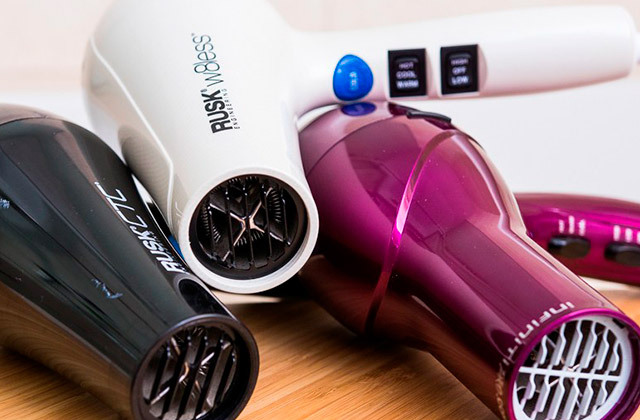 These are rotary and foil shavers. A foil shaver features a shaving head with several thin sharp blades covered by an ultra-thin metal foil reliably protecting your skin from direct contact with cutting blades. Such design eliminates the risk of cutting yourself and minimizes irritation that makes foil shavers a perfect choice for sensitive skin prone to redness and razor bumps. Almost all modern foil shavers have a flexible shaving head and come fitted with different smart technologies to easily adapt to your facial contours and deliver a smooth shave on all types of bristle, be it long or short, stiff or soft hair. Those who take care of their mustache and beard might also appreciate having a face brush that will help them keep their skin fresh and healthy looking. And if you'd like to groom your hair at home our guide on the best hair clippers will come in handy. 1. The Modern Man's Guide to Beards, GQ.COM. October 17, 2016. 2. Short beard in 6 steps, Philips. 3. Kiera Aaron Do I Need a Separate Trimmer for My Beard and Body Hair? Men's Health. April 30, 2012. 4. Electric razor, Wikipedia. January 14, 2018. 5. How to Shave With an Electric Shaver, wikiHow. 6. Kimberly Johnson Proper Way to Use a Foil Shaver, Our Everyday Life. 7. Electric Razor Buying Guide, Consumer Reports.